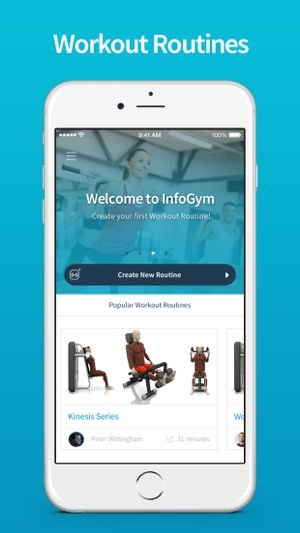 InfoGym makes working out easier and more fun with amazing 3D animation. 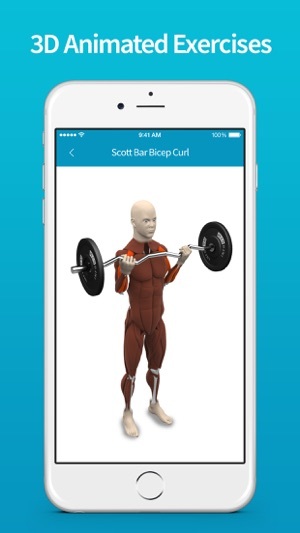 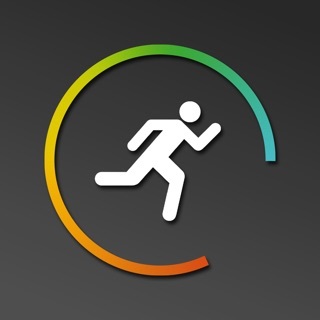 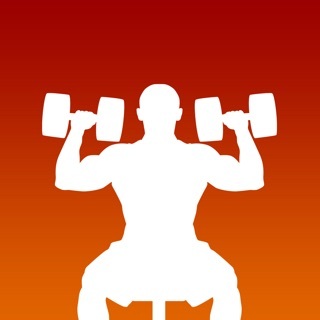 * Access over 350+ 3D workout animations and get inspired! 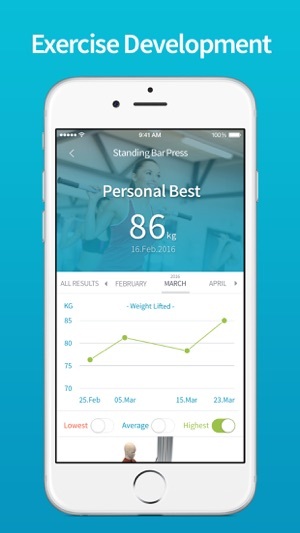 * Track your results, and see your improvements in beautiful graphs and statistics. 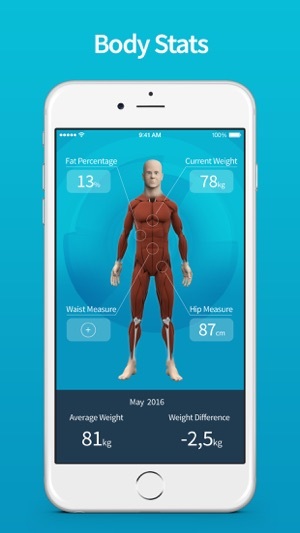 * Body statistics such as weight, fat percentage, waist and hip measurements. 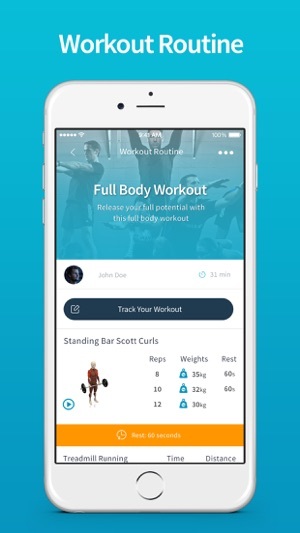 * Connect and get help from a personal trainer through the app.